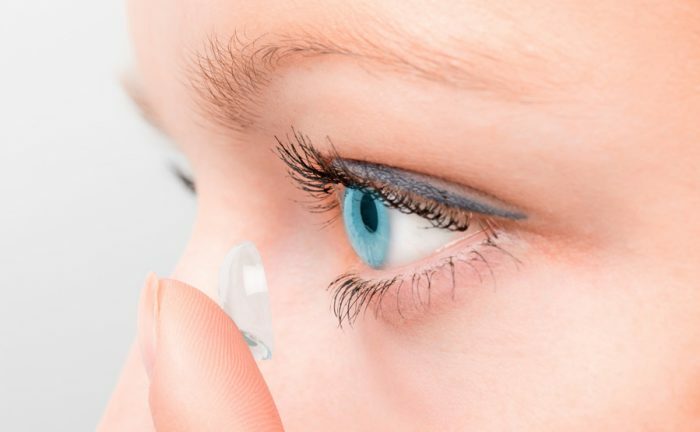 We care about your sight and want you to achieve optimal vision, which is why Cedar Valley Eye Care is proud to offer an extensive selection of contact lenses. Our selection of lenses covers all your popular brands of daily, two week and monthly options to maximize comfort and fit and to enhance sight for every contact lens wearer! We also fit specialty lenses for those with irregular corneas, ie. keratoconus, high astigmatism, and corneal transplants. At Cedar Valley Eye Care, we believe that your contacts should fit you, not the other way around, and our full line of contact lenses reflects that. To learn more about our products, visit one of our locations, or contact us below.